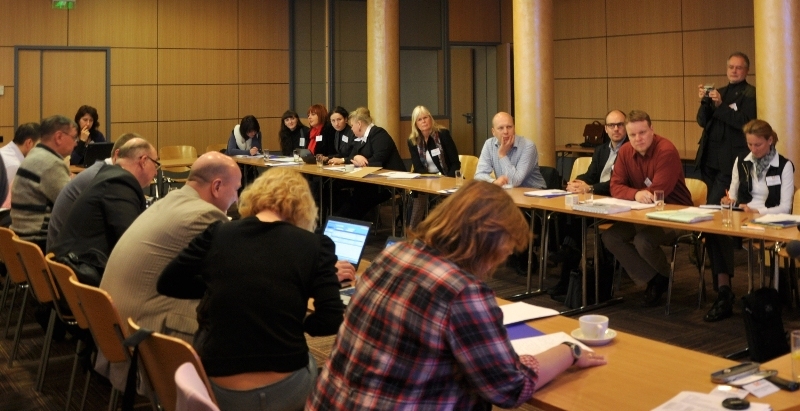 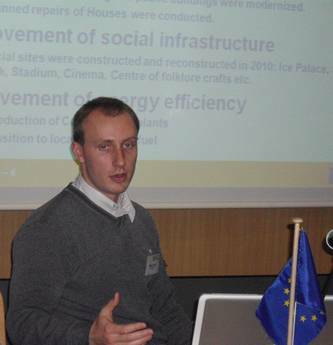 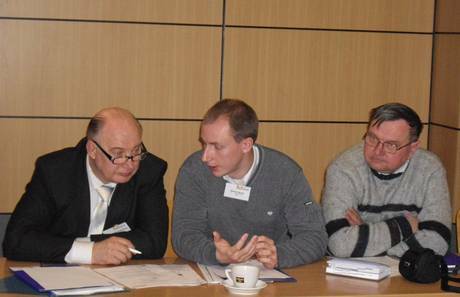 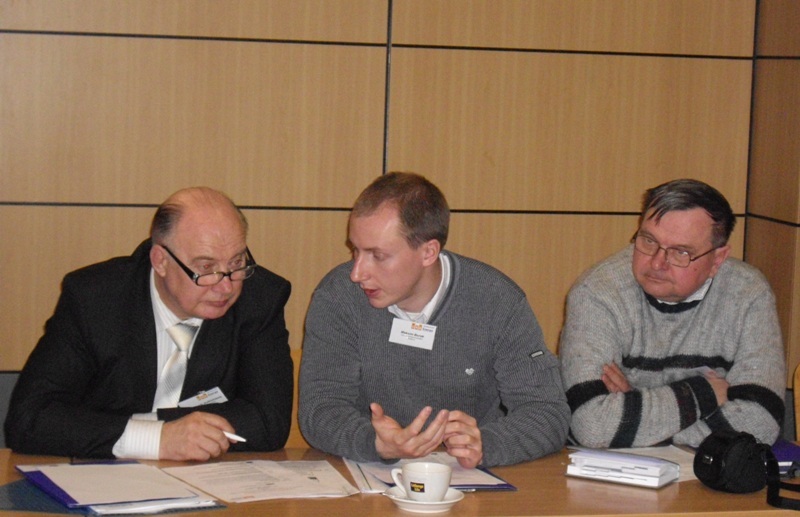 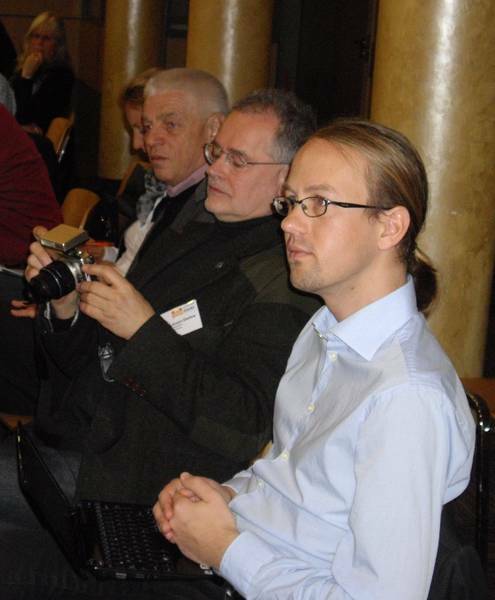 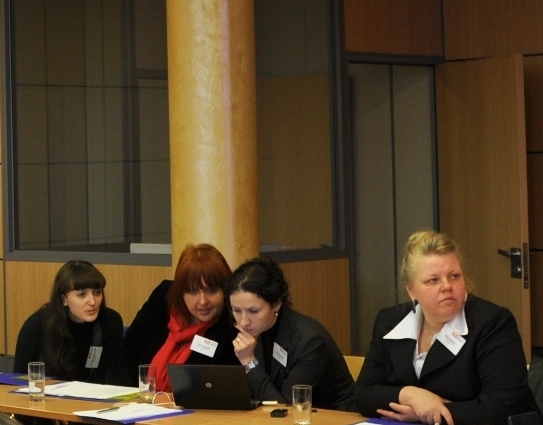 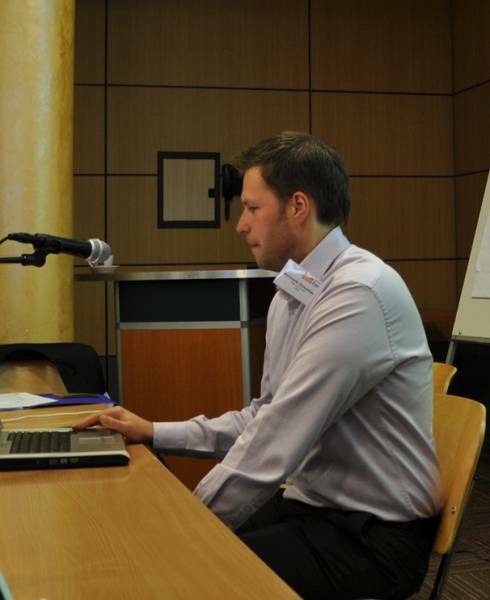 On 7 and 8 April 2011, the final WP3-Workshop on “Integrated urban development concepts to improve the energy performance of the target areas” was organized in Vilnius, Lithuania. More than 30 participants took part in the event, which was opened by Mr. Arunas Aliulis, the director of the Lithuanian Housing and Urban Development Agency (HUDA) and the host the event. Afterwards, Mr. Tomas Dimavicius presented the energy efficient enhancement of residential areas from the Lithuanian point of view. 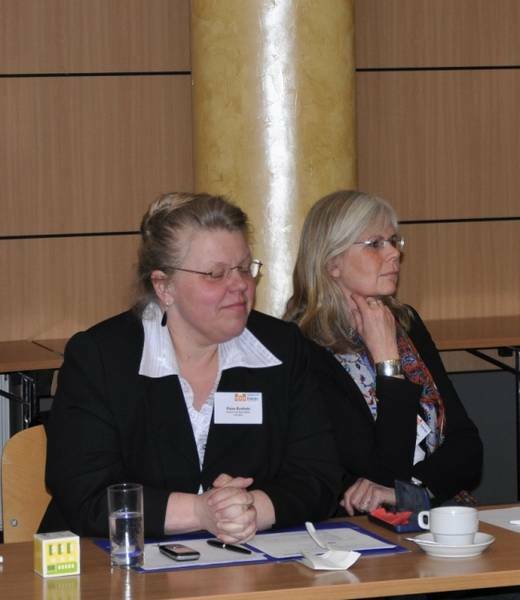 On the first day of the workshop, the WP3 coordinators – the Ministry for Infrastructure and Agriculture of Land Brandenburg and HUDA gave an overview about the main outputs and work within the WP3. 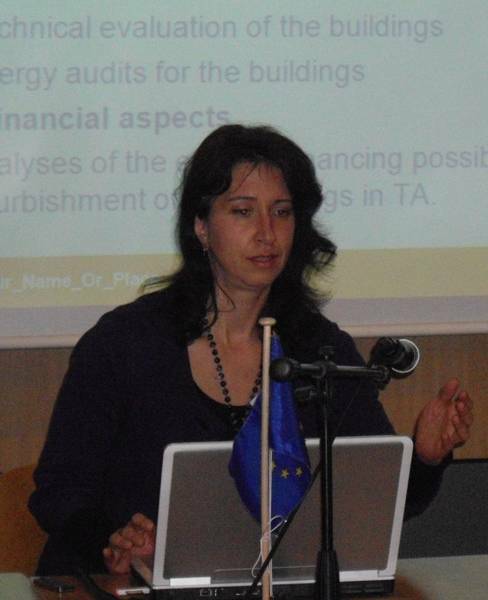 Afterwards, representatives of all target areas shortly presented the developed IUDCs for their TAs, which were jointly discussed and evaluated. 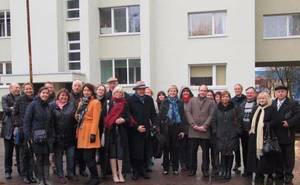 After the presentations, the participants were invited to take part in an excursion to the residential area of Zirmunai, where they had a possibility to see already implemented refurbishment projects. 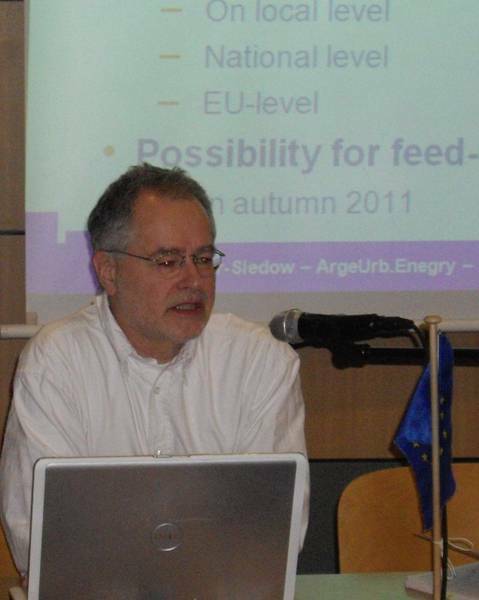 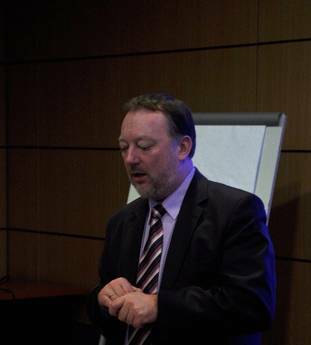 On the second day, the results of the visitation to the TAs as well as the major challenges and potentials there were presented by Thomas Knorr-Siedow (Arge Brandenburg). 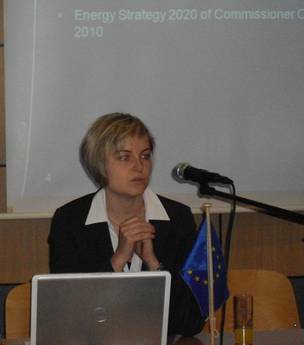 The guest speaker Julia Schöne (BFW in Brussels) gave an overview on new developments in European Energy Policy. The WP3 workshop in Vilnius was concluded with a panel discussion on the policy framework to carry out EE modernization of residential areas. 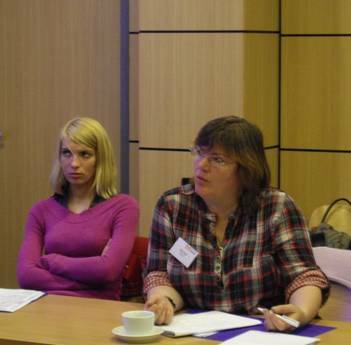 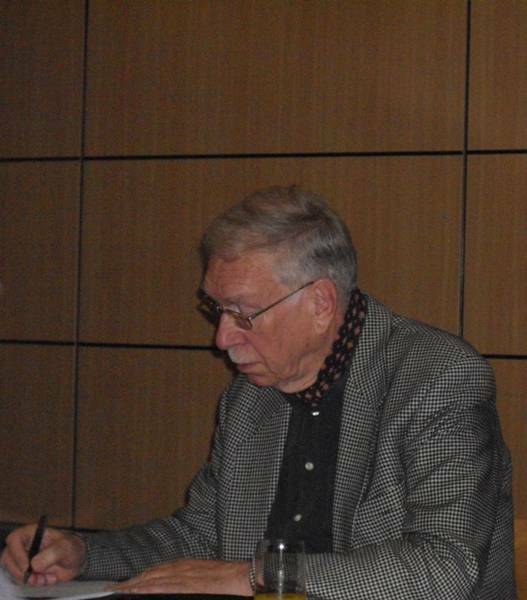 The discussion was moderated by Marit Otsing (BUCHA).